After defeating the Legion of Doom at the end of Season Two, DC’s Legends of Tomorrow face an even bigger threat created by their own actions. By revisiting a moment in time that they had already participated in, they’ve essentially fractured the timeline and created anachronisms all across time! So in Season Three, the Legends must find a way to return all the anachronisms to their original timelines before the time stream falls apart. 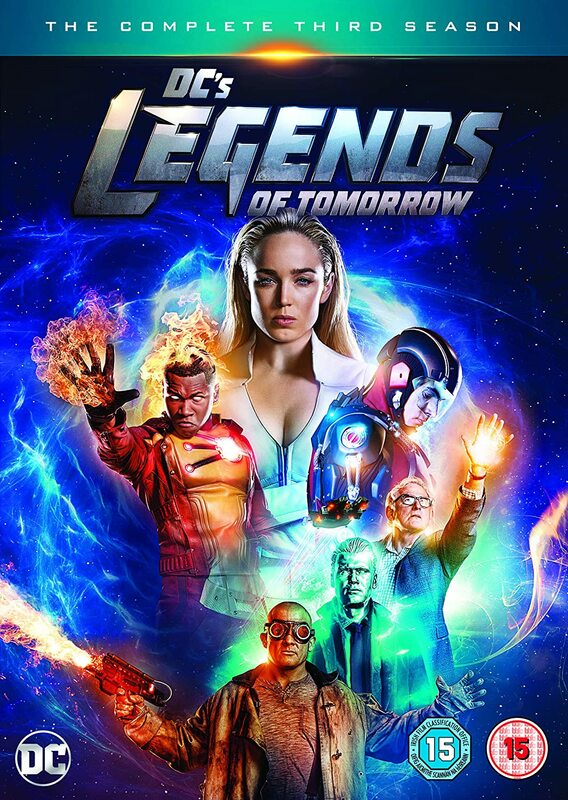 Starring: Victor Garber (The Flash), Brandon Routh (Arrow), Caity Lotz (Mad Men), Franz Drameh (The Flash), Maisie Richardson-Sellers (The Originals), Tala Ashe (The Carrie Diaries), and Keiynan Lonsdale (The Flash), with Nick Zano (The Final Destination), and Dominic Purcell (Prison Break). Age Range: 15 years and over. Release Date: 24th of September, 2018. Now in order to enter this competition, you have to be living in the UK and answer the following question before the 8th of October, 2018. Good luck.